David heads our company’s business development activities. 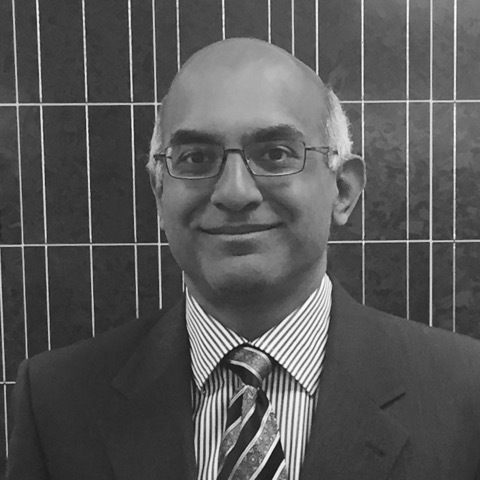 He has broad expertise in energy technologies and hands-on knowledge of all aspects of the solar project development process. 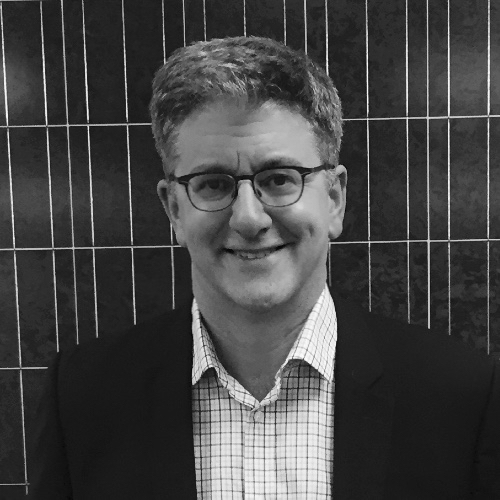 Prior to founding CarbonFree in 2006, David was VP – Investments for OPG Ventures, a $70-million venture capital fund focused on energy and environmental technologies. He worked in investment banking as a Senior Equity Analyst with BMO Nesbitt Burns and President of the Indonesian operations of Paribas Asia Equity (now BNP Paribas). David has an MBA from the Ivey Business School and is a CFA charter holder. He has been a board member of several venture-stage energy technology companies and has served as a director of the Business Board of the University of Toronto, the University of Toronto Press and the Tafelmusik Baroque Orchestra. Laurie oversees the day-to-day operations of CarbonFree and its related companies. As General Counsel, he leads the transactional and regulatory aspects of our activities. Before joining CarbonFree in 2007, Laurie practiced law with Lang Michener LLP, a leading Canadian law firm (now McMillan LLP). He spent several years practicing law in Europe and served as commission counsel to a Government of Canada Royal Commission. Laurie holds an LL.M. (London School of Economics), LL.B. (Osgood Hall Law School) and a BA (University of Manitoba). He has been a director of several not for profit boards including past vice chairman of the board of AMREF Canada (African Medical & Research Foundation). 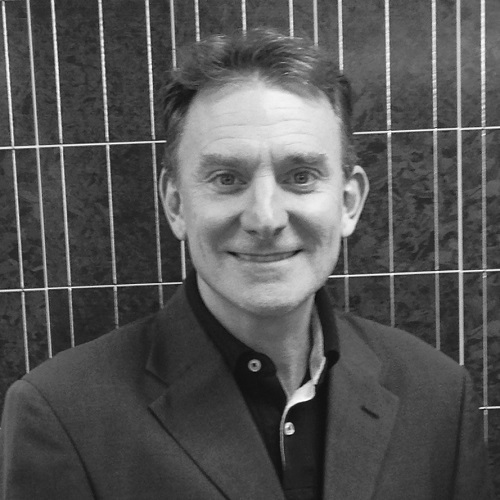 Dan leads CarbonFree’s financial and transactional activities, including deal structuring, equity and debt financing and asset management. 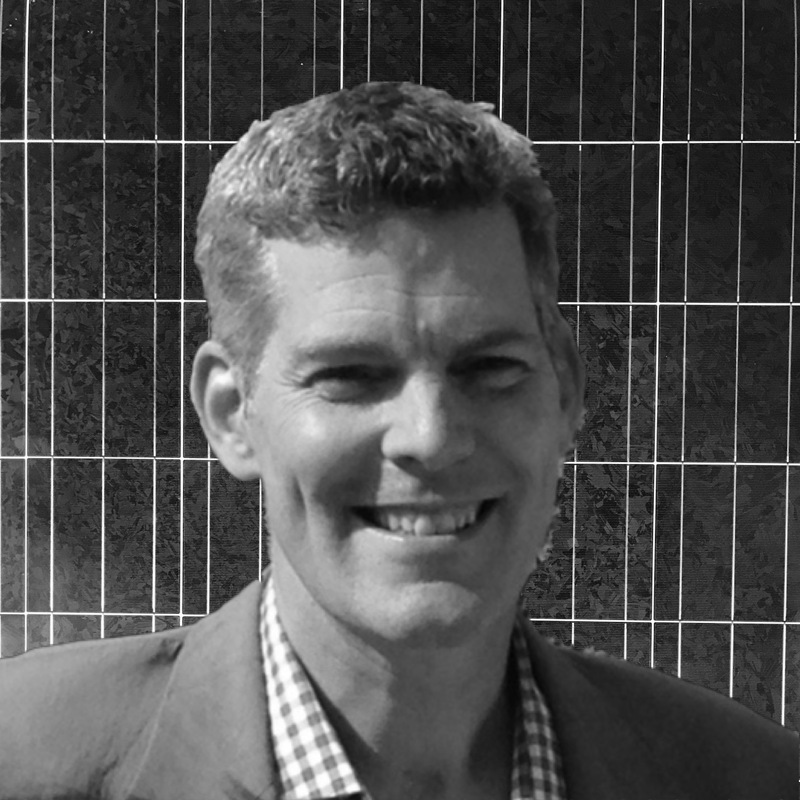 Before joining CarbonFree in 2009, Dan was Senior Vice President at Callisto Capital, a private equity firm in Toronto. He also served as COO of the TSX-listed apparel maker Danier Leather and was SVP at Chapters Inc., where he was responsible for the introduction, development and management of the Chapters Book Superstores across Canada. Dan began his career as a consultant at Bain & Company. Dan is a graduate of UC Berkeley, with a BA in Economics. He is a former director of the University of Toronto Press and an independent school in Toronto. 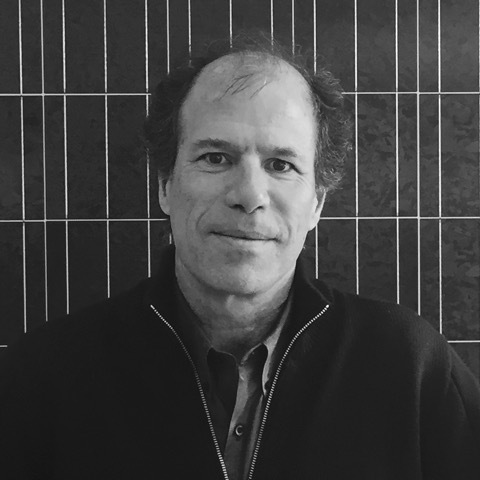 Ven leads CarbonFree’s project development activities and has supervised the successful permitting, construction and commissioning of many rooftop and ground-mounted solar projects. Trained in Engineering, Ven is intimately familiar with the electrical, civil and mechanical requirements of solar power systems. He also plays a leading role in the management of CarbonFree’s operating assets. Prior to joining CarbonFree in 2010, Ven was President and CEO of The SPi Group Inc., a provider of IT and related services to Ontario’s electricity industry. Before that, Ven worked at IBM for more than eight years, bringing to market a number of from IBM’s Research Division’s innovative software technologies. Ven holds a BASc degree in Engineering Science and an MASc degree in Electrical Engineering, both from the University of Toronto. He has been active in a number of energy industry associations and is a former director of Word on the Street (Toronto), Canada’s leading celebration of literacy and the written word. Mike heads up CarbonFree’s Latin American business. Mike is fluent in Spanish and has significant in-country business development and project management experience gained from living in Chile, Mexico and Panama. Before joining CarbonFree, Mike led in-country management activities for SNC Lavalin and Candente Gold in Panama and Mexico, respectively. As a VP at Sherritt International he was responsible for leading Investor Relations, Corporate and Government Affairs. Earlier in his career Mike worked in Chile as a financial analyst for Viña Concha y Toro and Telefónica. In Canada Mike started his career as a Special Assistant to the Rt. Hon. Joe Clark M.P. Mike has an MBA from the Ivey Business School. He is a former director of Casa-Pueblito, a non-profit organization that facilitates community development and intercultural learning in Canada and Latin America, and has volunteered at the Out of the Cold program in Toronto for more than 13 years.